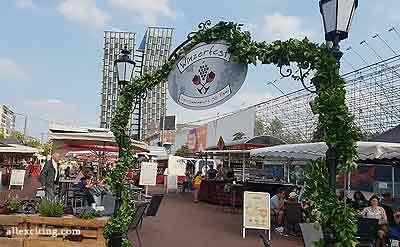 Duckstein Beer Festival has long been a tradition in Hamburg with Music, design, international street theater, fine dining and of course the Duckstein beer. 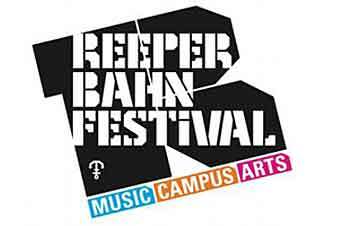 Reeperbahn Festival is a massive music festival held in Hamburg in September. 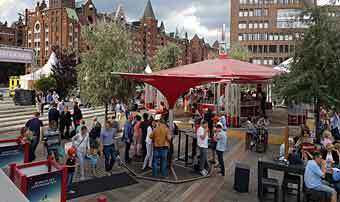 One of Germany's largest club festivals with over 600 events in 70 venues. 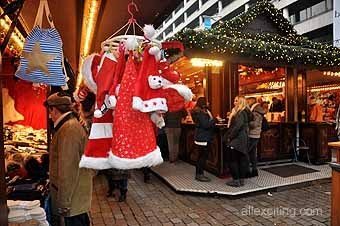 Romantic and magical holiday decorations, great food and drinks, dozens of Christmas markets all over the city; Thats what makes Hamburg a top Christmas destination. Winzerfest Wine Festival introduces German vintners from famous wine regions. The wines of the festival are accompanied with great local food and live music.